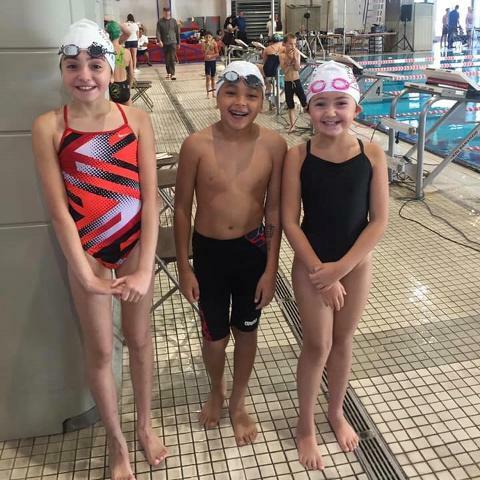 Thank you for supporting our swim-a-thon! 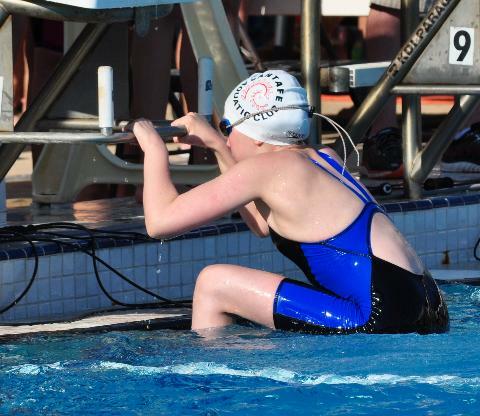 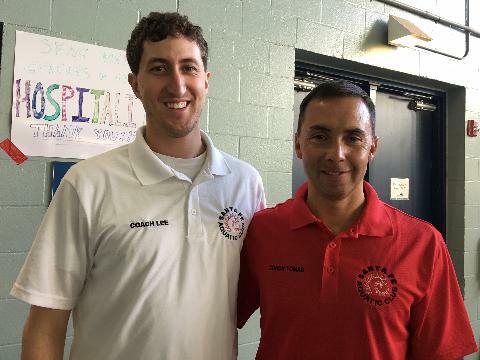 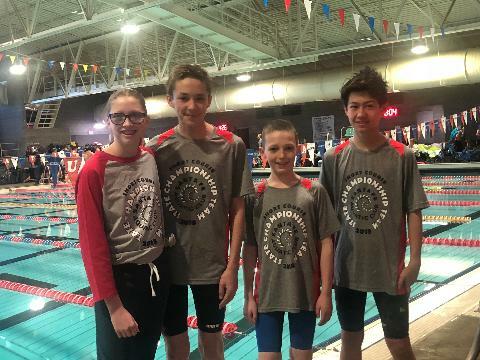 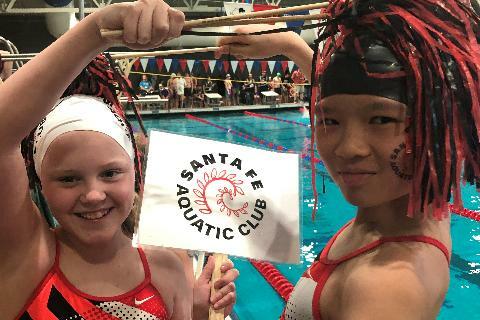 The Santa Fe Aquatic Club is a year-round competitive swim club that has been structured around multiple phases of athlete development in age group, masters, and senior swimming. 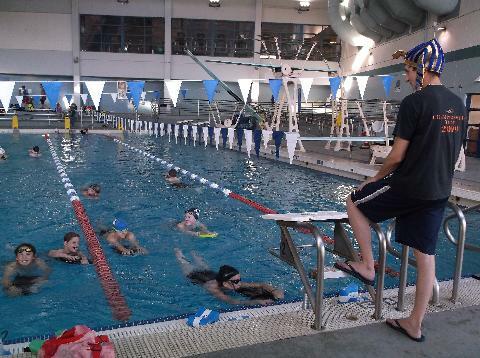 We also offer a Learn to Swim Program for swimmers starting out in the sport. 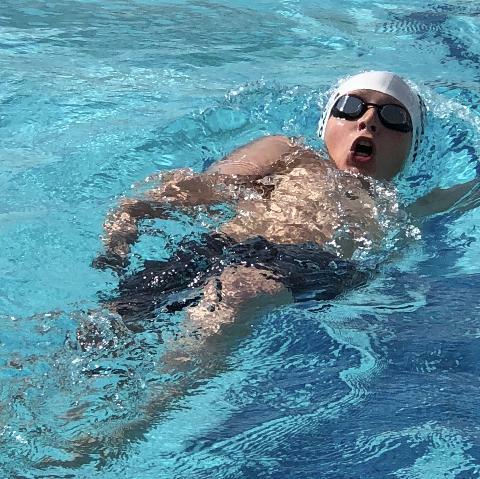 The mission of the Santa Fe Aquatic Club is to promote a life-long love of swimming in swimmers of all ages and abilities. 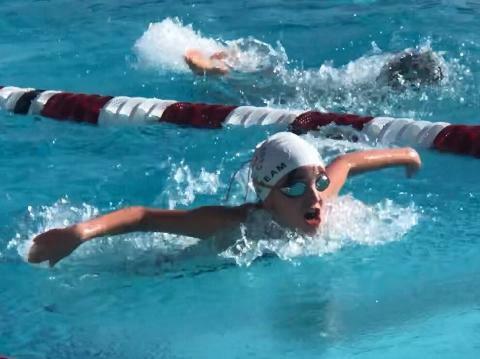 This will be achieved through a comprehensive training program that addresses the physical, mental, nutritional, and technical dimensions of the sport to support team and individual goals.